Musical symphonies are composed of individual movements, distinct sections, written to be played by a large orchestra. Haydn and Mozart are credited with creating the classical symphonic arrangement and later composers have layered the form with creativity and innovations. 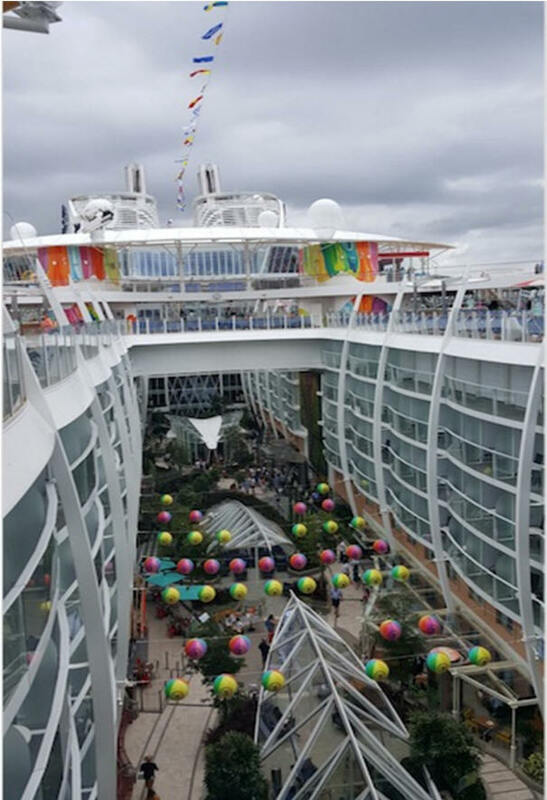 Royal Caribbean’s newest cruise ship, the aptly named Symphony of the Seas, has deftly blended all aspects of the perfect cruise into one awesome experience much like an orchestral arrangement. 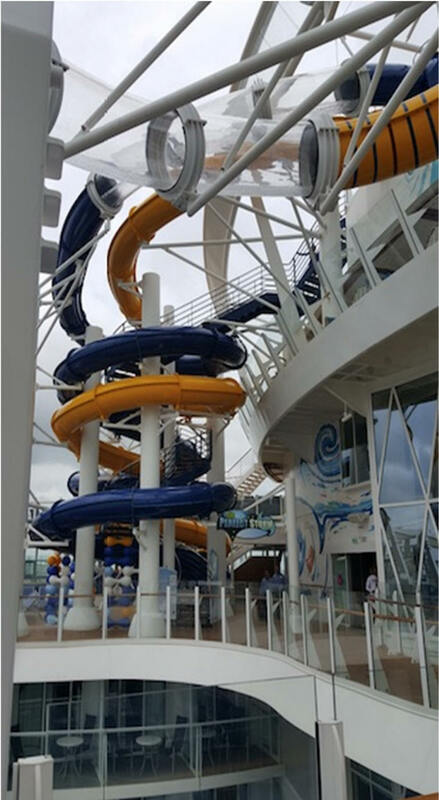 All of the signature Royal Caribbean experiences, with numerous additions, that have made the line the Best Cruise Line Overall for the past consecutive 15-years are on offer. Time Magazine named Symphony of the Seas One of the World’s Greatest Places in 2018 to visit now. 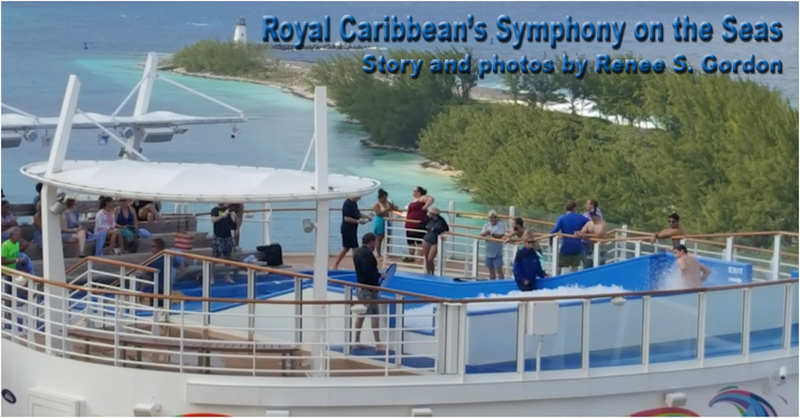 www.RoyalCaribbean.com/SymphonyoftheSeas. The Symphony, the largest cruise ship in the world, is 1,188-ft. long, 215.5-ft. wide and has 18 decks, 16 of which accommodate guests in 2,759 staterooms. The 6,680 guests never feel crowded because the ship features seven unique neighborhoods, Central Park, Boardwalk, Royal Promenade, Pool and Sports Zone, Vitality Spa and Fitness Center, Entertainment Place and Youth Zone, designed to fit your lifestyle, age, mood and leisure expectations. 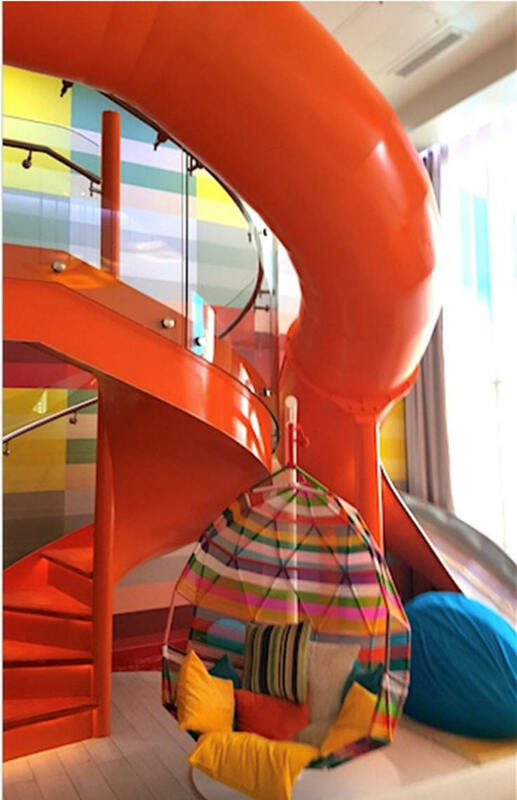 Each neighborhood has distinctive features. 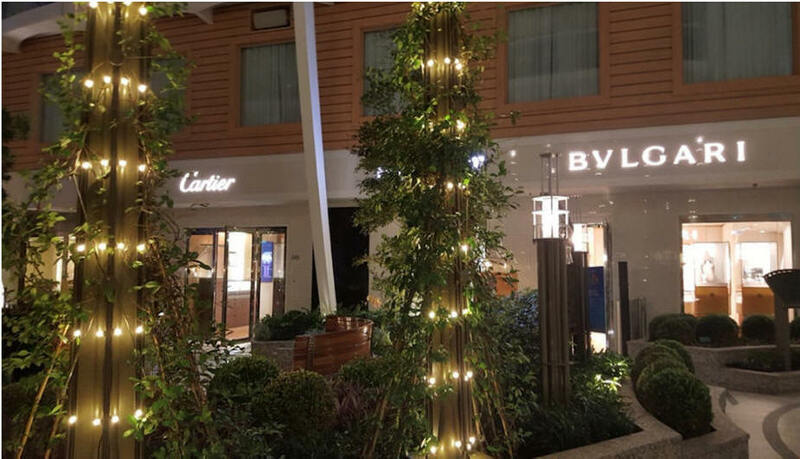 Central Park, located in the heart of the ship, is an open-air garden lined with restaurants, luxury shopping and secluded benches. The park displays more than 20,700 plants for garden and land lovers. The Boardwalk is a family favorite and is known for its entertainment and dining venues, a hand-painted, full-size carousel and the first food truck at sea. 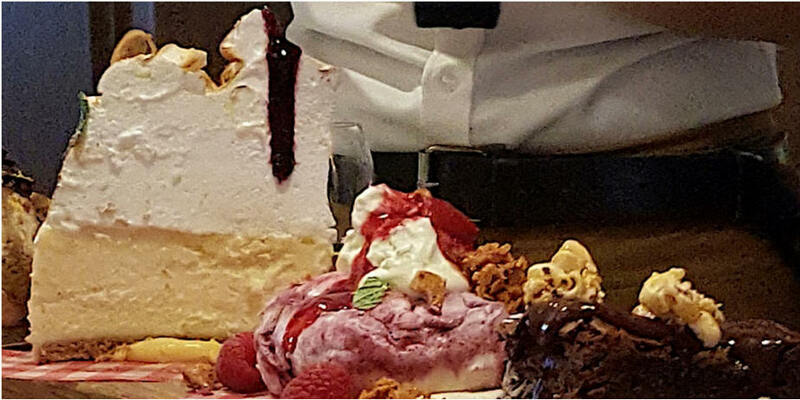 You will be able to feed your soul and your stomach in 23 venues, 14 of which are specialty restaurants, on board with more than 300 menu selections,100 types of pastries and 124 specialty cocktails including oyster shots featured at Hooked Seafood. Approximately 3,200 slices of pizza are served hourly, daily 479,314-gallons of water are imbibed every 24 hours and 6-million coffee beans are used weekly. Days onboard are a whirlwind of activity choices. 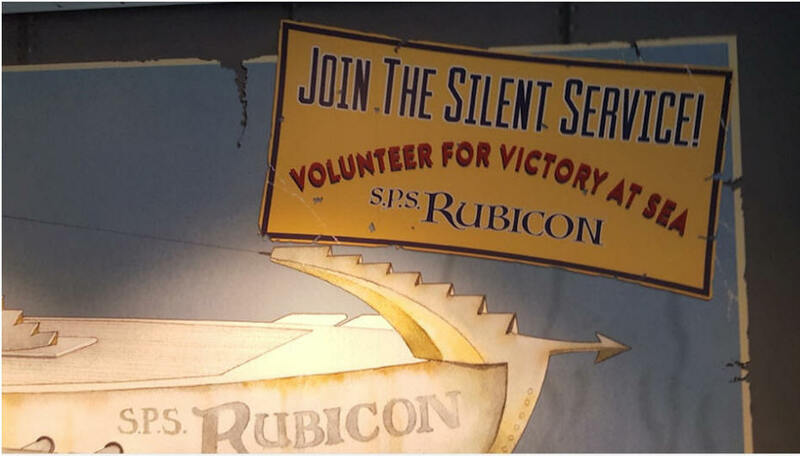 The intergalactic “Battle For Planet Z” Laser Tag and the submarine adventure “Escape the Rubicon” Escape Room experiences are offered as well as 24 pools, waterslides and FlowRiders. 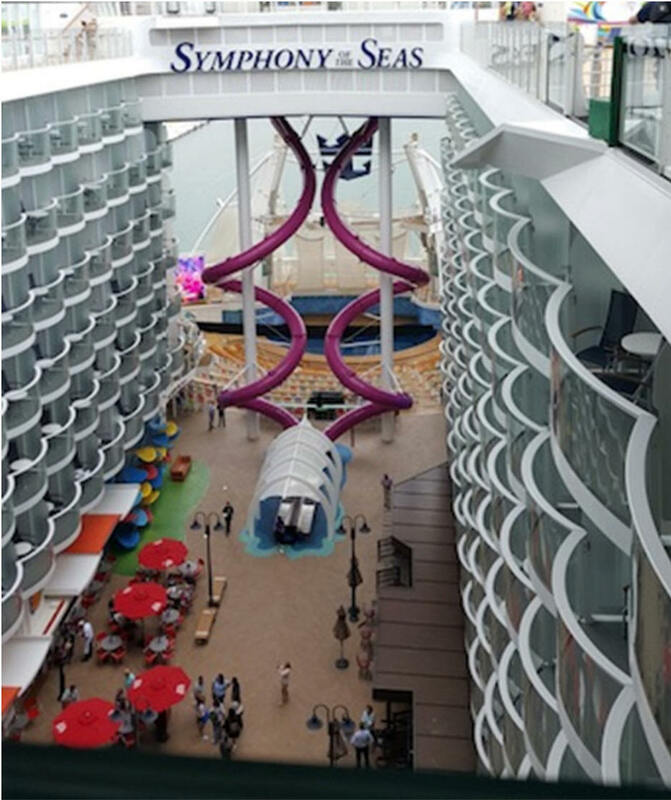 The 10-story tallest slide at sea, the Ultimate Abyss, at 150-ft. above sea level, is taller than Mount Rushmore and is heart-stopping. The Perfect Storm gives riders three opportunities to be petrified with a trio of waterslides. 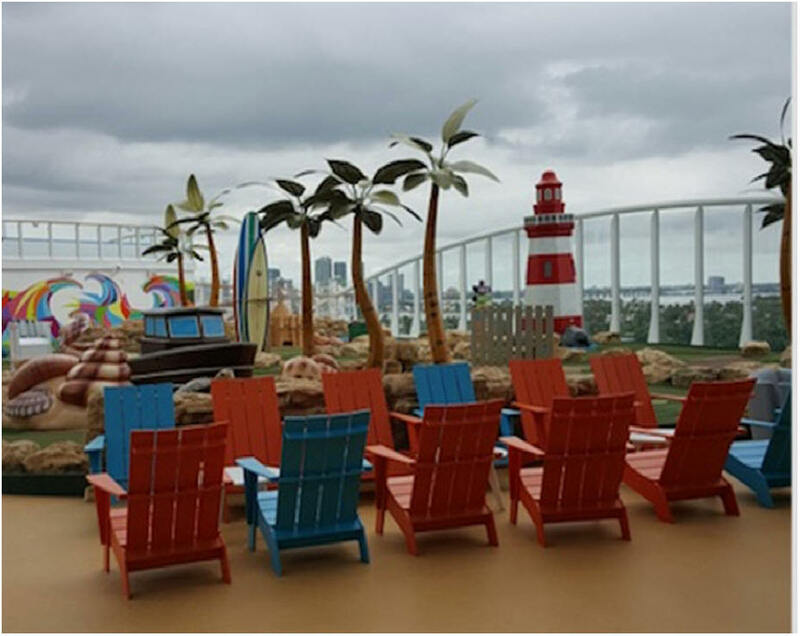 The Zip Line above the Boardwalk and the 40-ft. Rock Climbing Wall both provide stunning views of the ship below. 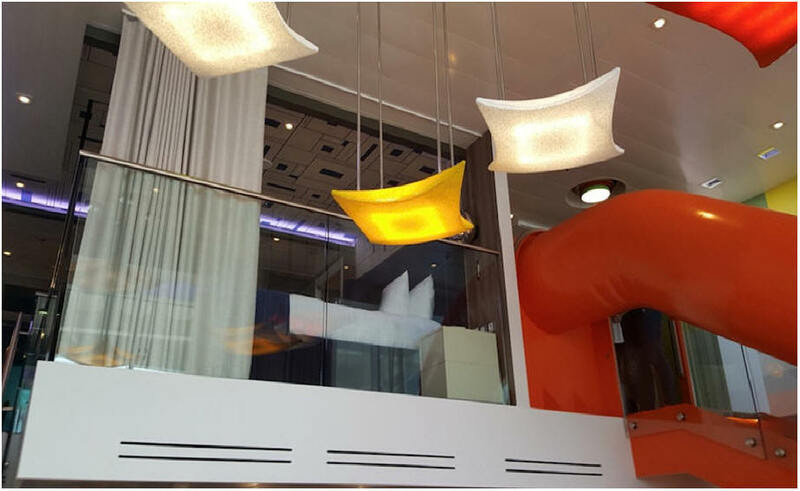 Royal Caribbean creates and designs shows for their cruise ships and the team has outdone itself with the Symphony of the Seas productions. 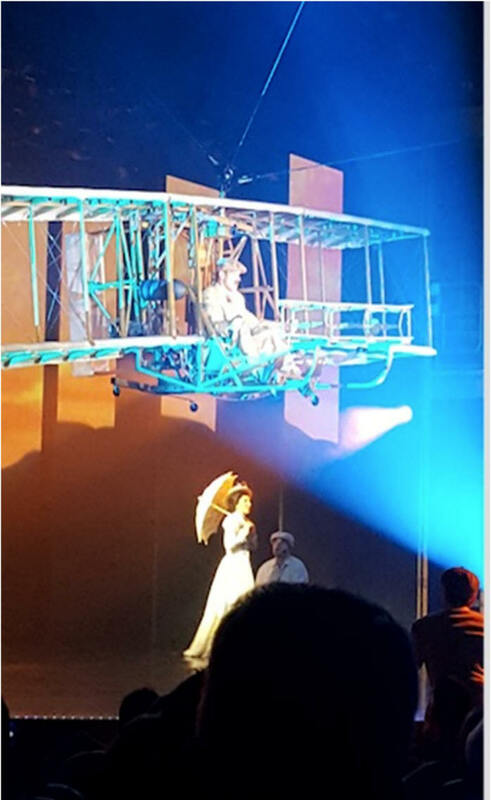 The featured works include an updated version of Hairspray that has significant implications for our time and Flight, a specially written musical that explores the history of flight through the decades. State-of-the-art technology is employed and the audience is awed as the cast dances tumbles and flies through the cosmos. About the author: Renee Gordon has written a weekly travel column for the Philadelphia Sun Newspaper for the past fifteen years and has published articles on local, national and international travel in numerous publications. Her columns focus on cultural, historic and heritage tourism and her areas of specialization are sites and attractions related to African American and African Diaspora history. Renee has been a guest radio commentator on various aspects of tourism and appeared in a documentary, "The Red Summer of 1919". As an educator for thirty years she was an English teacher, event and meeting planner, served as an educational consultant and intern-teacher mentor. She contributed to textbooks on women's history and classroom management and has facilitated workshops on both subjects. Renee considers herself a "missionary journalist" and as such she continues to promote heritage and sustainable tourism.